HL-1900 (1900M) and HL-2600 (2600M) are our newest products in Jan 2017. Hight End Solution MT7621A +2*MT7615 CPU + Qualcomm 9*07LTE module . 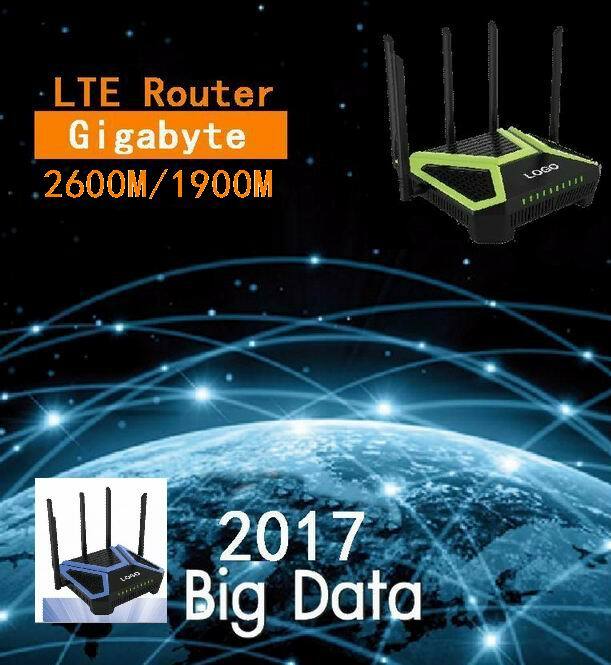 Gigabit router is a performance upgrade which base on 100 M router, it is by upgrading the router and the external network data exchange capacity to achieve the practical application of the rapid and stability requirements. 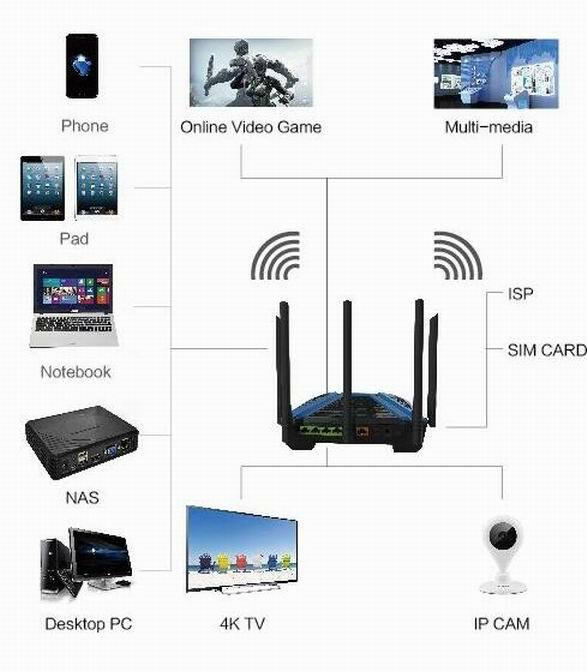 With the general demand for large bandwidth upgrades and network attacks are becoming increasingly, Gigabit routing is necessary.The signal is not only stable, but also intelligent, support a lot of functions, such as downloading HD 4K TV, and intelligent monitoring, Online Video Game, Multi-media,IP CAM.